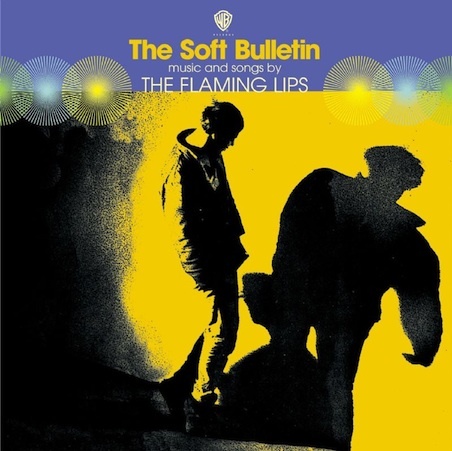 The Flaming Lips' 1999 psych-rock classic The Soft Bulletin is "epic" in every sense of the term. Each listen reveals a new layer of aural brilliance. The Flips must know this, so on New Year's Eve they'll play the whole thing for their hometown, Oklahoma City. (Lucky dogs.) The good news comes via the band's Twitter. December 31. Mark your calendars. As reported last month, The Flips will also perform The Soft Bulletin next July 1 at North London's Alexandra Palace for ATP's Don't Look Back series.